Legal News - When is a tenant's entry considered a trespass? Legal News – When Is a Tenant’s Entry Into A Facility Considered A Trespass? One of the most difficult issues under landlord and tenant law is to determine the point when a tenant, who is otherwise invited to be inside a self storage facility, can be considered a trespasser. Criminal trespass is defined as the intentional entry onto another’s property with knowledge that such an entry is unauthorized. In the context of that definition we can look at a number of scenarios which may occur at a self storage facility. Certainly, although a tenant who has properly paid its rent is allowed access during normal business hours, a tenant who tries to enter the premises before or after hours without permission can be considered a trespasser. The same can be held true for a tenant who has properly paid its rent but comes onto the property for reasons other then the proper use of its rental space as set forth under the terms of their rental agreement, such as a tenant who uses their space for habitation purposes or to run an unauthorized business. A tenant who loiters on the premises for an extended period of time without an apparent purpose and does not exit the premises when asked may also be considered to be a trespasser. What about a tenant who is in default under its lease. Once that tenant is locked out of the facility by its gate or by a unit overlock, a tenant who, without authorization and during default enters the facility may be considered a trespasser. Again, in that the facility’s invitation to enter the premises and have access to the space have ceased with the tenant’s default, any entry onto the premises or into the tenant’s unit could be considered a trespass. Furthermore, if the tenant cuts a facility’s lock to gain access in the unit, such an action could be seen as breaking and entering or some act of destruction of property. During default a self-storage facility is entitled to invoke its lien rights over the tenant’s stored goods. Once that default occurs and the facility has invoked its lien, the tenant’s unauthorized access into its unit and retrieval of its property may not only be considered a trespass but also a theft. Although the tenant’s retrieval of its property (even during default) may be seen as a theft of property, it is also unlikely that law enforcement authorities would prosecute for the tenant’s theft of its own goods. Certainly, such a decision to prosecute will depend on the tenant’s other actions taken when entering the facility and retrieving its property, for example, whether the tenant destroyed any property of the facility to gain access (i.e., damaged gates or doors) or whether there was any assault or battery against any individuals in the facility when the entry occurred. Without such occurrences, a tenant’s taking of its own property may be seen as more of a civil matter then a criminal one and the tenant may not be prosecuted. 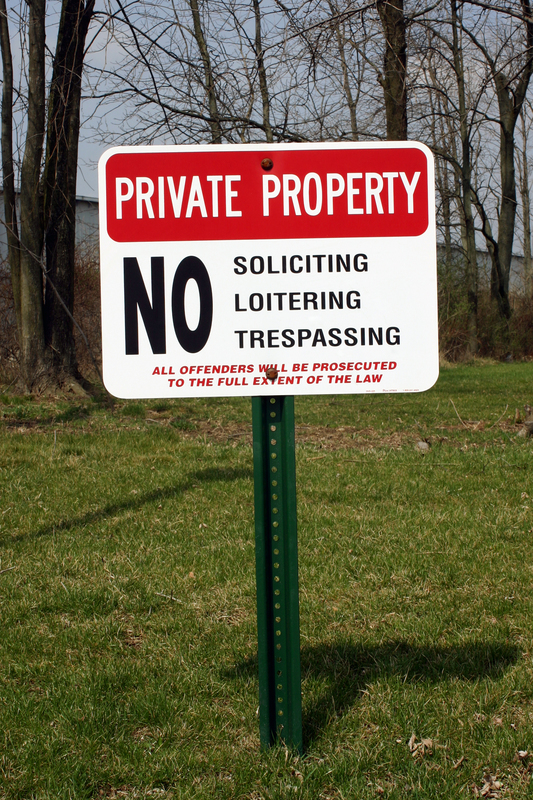 Criminal actions against tenants are certainly nor favored yet facility owners do have certain rights to protect their property and who comes onto their premises, and therefore facility owners should recognize that it does have certain rights when it comes to tenant trespass. 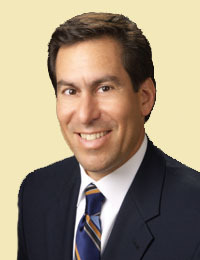 Scott Zucker is a partner in the law firm of Weissmann Zucker Euster Morochnik P.C. in Atlanta, Georgia. Scott specializes in business litigation with an emphasis on real estate, landlord-tenant and construction law. Scott is a frequent lecturer at national conventions and is the author of Legal Topics in Self Storage: A Sourcebook for Owners and Managers. He is also a partner in the Self Storage Legal Network, subscription based legal services for self storage owners and managers. Scott can be reached at 404-364-4626 or at Scott@wzlegal.com.